Summary: The guy that owned the gas station when I was a kid developed the Brown Owl fly. I know this isn't a fly fishing place. Just wanted to pass on something neat I recently learned. I grew up as a kid in Huntington (Shelton), CT in the 1960s/70s. Bob Broad owned the gas station in Huntington Center. It was always referred to as Bob Broad Chevron, never just Chevron. He retired and sold the station. I'm on an "I grew up in Shelton" FB page, and his obituary was posted. Never knew he moved to NH and opened a fishing camp/store. He developed the Brown Owl fly, which looks to be pretty popular. Pretty neat. Here's a pic of the brown owl fly. It is a beautiful pattern. I, for one, enjoy fly fishing with a 6 weight (and a 9 weight for big salmon). 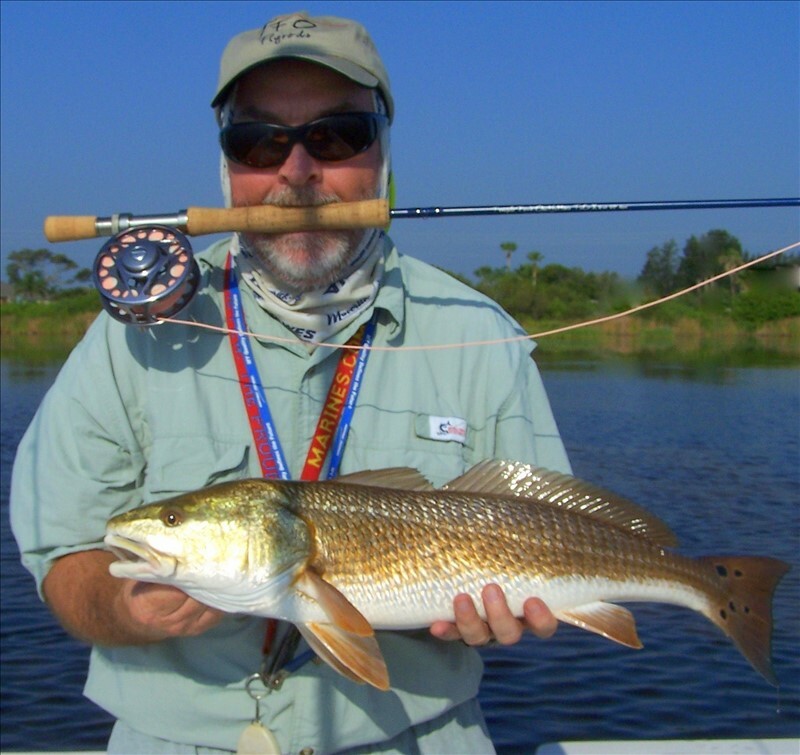 Still after my first red fish on the fly. 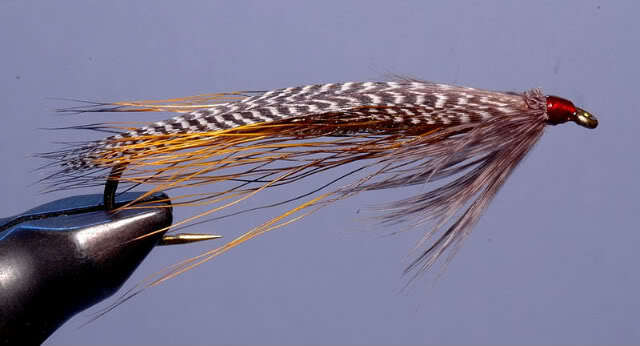 Don't do much tying, just occasionally. Keep at it you will get one.